A straight smile looks great and functions properly, but many patients avoid straightening their teeth because of the time investment and hassle of bracket and wire braces. If you’ve avoided straightening your smile because traditional braces just aren’t right for you, it may be time to talk to our team about Invisalign. This clear, alignment tray orthodontic system allows patients to achieve perfect smile alignment quickly, comfortably, and cosmetically. Keep reading to find out more about Invisalign. In this post, we’ll discuss some of the basics and benefits of this treatment option to help you determine whether or not Invisalign will work for you. Rather than brackets and wires, Invisalign uses clear plastic alignment trays to gently shift teeth into their ideal position. Every alignment tray represents the position of your smile one step closer to the desired end result. Patients will wear the aligners for about two weeks. Then, you can simply exchange the current set of alignment trays for the next set in the series. 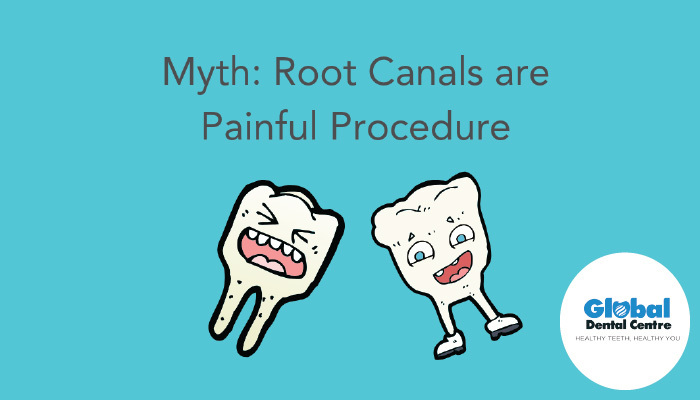 You’ll visit the dentist every six to eight weeks for short checkup visits. After about twelve months of treatment, you have a flawlessly aligned smile you’ll be proud to share in every situation. Comfort – without brackets and wires to irritate soft tissue, the smooth alignment trays offer improved comfort. Additionally, patients who’ve aligned teeth with traditional braces often say treatment with Invisalign is much more comfortable in general. 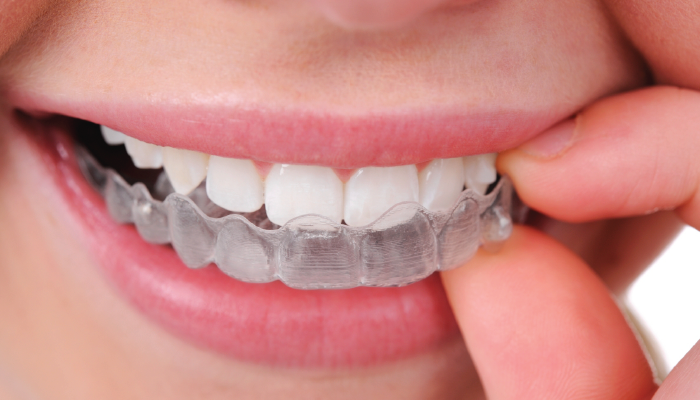 Safety – patients with metal allergies or sensitivities will experience no adverse reaction with plastic Invisalign trays. Speed – fewer office visits throughout treatment and shorter overall time to ideal alignment means you get the smile of your dreams fast. No hassle – you won’t need to change your diet or oral hygiene routine. 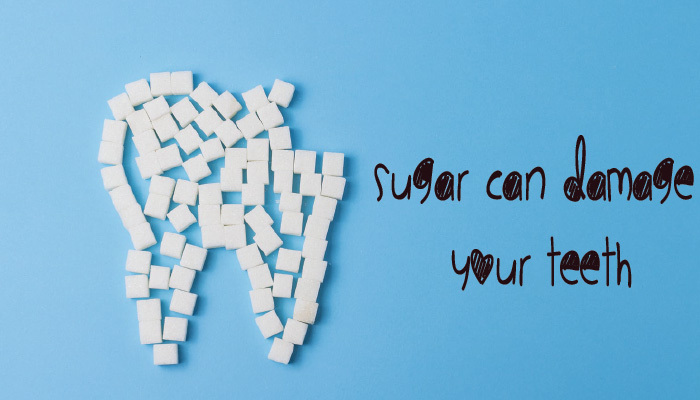 Simply remove your aligners and enjoy your favorite foods or brush and floss as usual. Then, snap them back in place to continue treatment. Dr Madhur Navlani is a dedicated general and cosmetic dentist serving patients in Indore and surrounding cities. With years of advanced training and experience, Dr. Navlani offers customized Invisalign orthodontic solutions to create perfect, beautiful, healthy smiles that last a lifetime. We look forward to helping you with all of your preventive, restorative, and cosmetic dentistry needs in Indore. If you’re ready to get started with your Invisalign orthodontic treatment plan, call our team today at 9893499099.